Located in the Worcester County of Massachusetts, Upton is just a short distance from Framingham and Worcester, Massachusetts. Perfect for family day trips or a night out on the town. 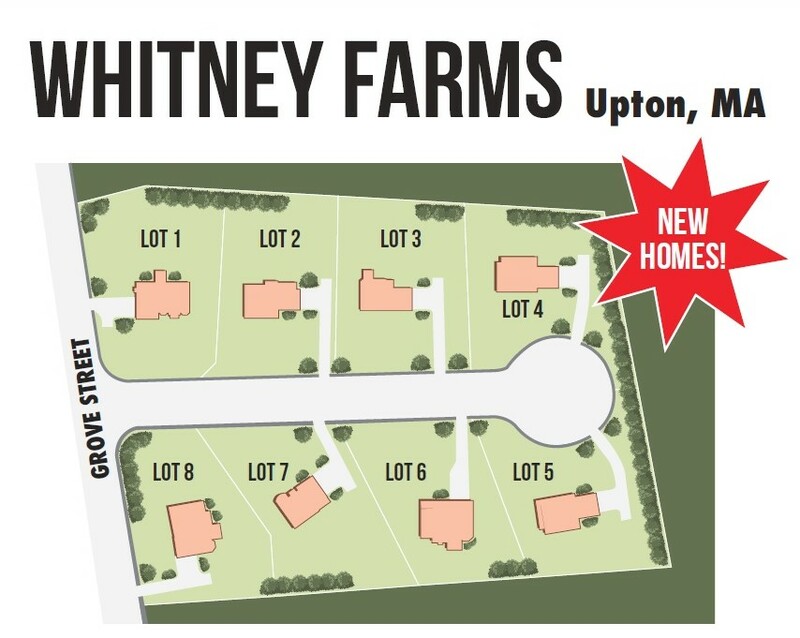 Upton is served by two major highways, I-495 and I-90, as well as, Route 140. Upton has great history, being home to a number of members of the Taft family, including an American Revolutionary War soldier named Samuel Taft. Taft hosted President George Washington on his inaugural tour of New England in 1789. Area Attractions: Purgatory Chasm, Southwick’s Zoo, Hopkinton State Park, Upton State Forest, West Hill Park, the Shoppes at Blackstone Valley, and the Natick Mall.